April is typically the peak hiring season in Japan. This is when a wave of fresh graduates from universities hit the working world for the first time. From an English teacher’s perspective, it’s also the start of the new academic year at schools, colleges and universities, as well as the peak hiring time for eikaiwa, or English conversation schools. As with most things in Japan, those who take the time and trouble to plan ahead usually have an advantage when the time comes. Also — and perhaps more pertinently — the hiring process for many roles in Japan is somewhat protracted. So, if you’re considering changing jobs in April, then December/January is probably a good time to start working on your applications. Most Japanese firms, and especially those in the education sector, do not like to leave things to the last minute. As such, the process, from my own experience. seems to follow this kind of rough timeline. Secondary interviews. Depending on the company in question, you may again be able to do this over the phone or you may have to attend in person at their offices. One thing that hasn’t changed throughout my time in Japan is that job applications here are always competitive. So how can you, as a new candidate, stand out from the crowd? One important area is in how you present your resumé. It’s a common mistake to think that you need to stuff it with all the possible information you have available. Actually, good employers will value your ability to keep things simple, on point and easy to understand. Good employers will value your ability to keep things simple, on point and easy to understand. Recently, I found myself job hunting for the first time in several years. As a result, my resumé needed a major overhaul. I was shocked to find that when I included all my experience, qualifications and additional information, it ran to more than six pages. Some serious editing and redrafting later, I managed to get it down to two. Even then, some recruiters still told me that it was too long. If at all possible, try to aim for a single page resumé. Also, remember to include a passport size photo on the resume. This may sound discriminatory to some people, but in Japan, unfortunately, it’s a must. Assuming you aren’t a Japanese citizen, make sure you also include your current visa status in your information, as well. 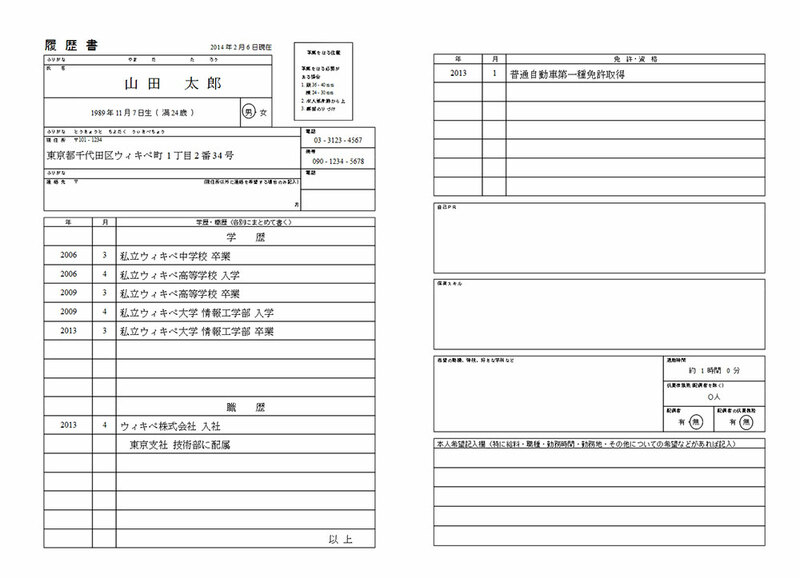 Some job applications will require you to submit a resumé in Japanese, as well as a shokumu rirekisho (work experience form). Hopefully, once you pass the resume screening, the next step will be the telephone or Skype interview. Here again, it’s the small, simple errors that often trip up even the smartest candidates. If you’re doing a Skype call, make sure that you check all your connections in advance. Maybe get a friend to call you so you can check the clarity of the signal and quality of your camera image. 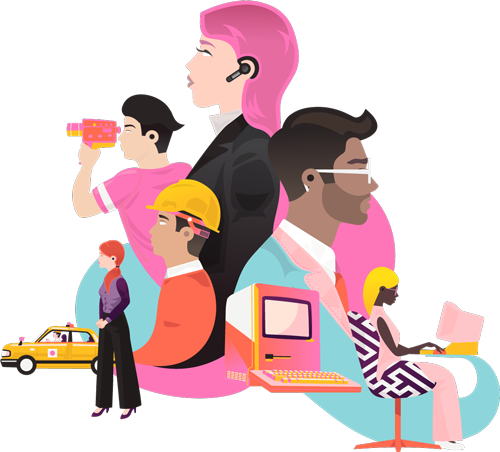 Of course, the end result will also depend on the hardware and signal quality at the employer’s end too, but all you can do is be as best prepared as possible at your end. When you do the interview, be sure to dress formally, as if you were showing up at their office. Unless, of course, you’re doing it over the phone, in which case, wear what you like! A good prospective employer will be happy to hear your questions about the working conditions at the company. This shows the employer that you are self-aware and not merely an obedient drone. From your own point of view too, if you’re questioning throws up any potential negatives about working for this particular company, then it’s definitely worthwhile to consider other options and think carefully before you decide to proceed any further. 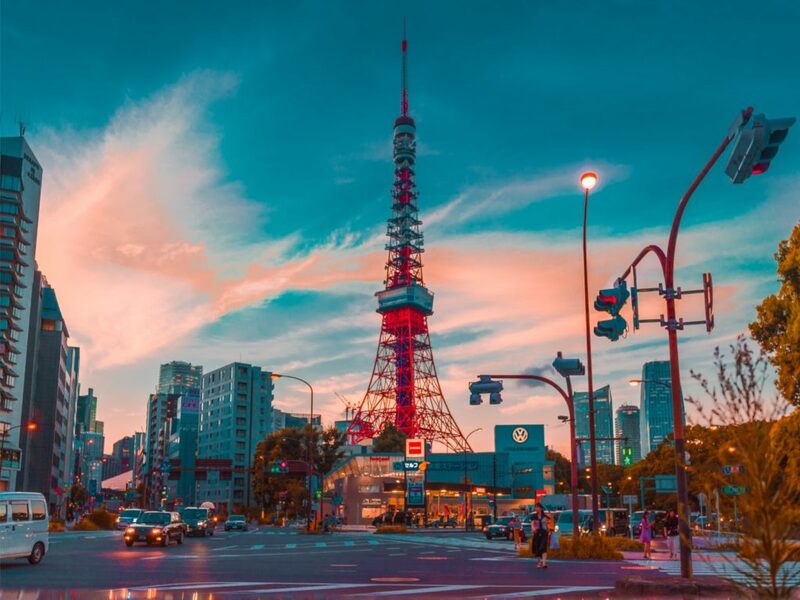 From my own point of view, the majority of problems I have seen workers in my field of expertise encounter in Japan have stemmed from either a deceptive or unclear policy on the part of the employer or a lack of prior knowledge on the employee’s side. Both of these unfortunate scenarios can be avoided if you do your homework ahead of the interview and ask the right questions when the time comes. 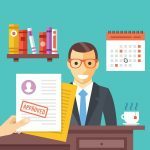 Finally, if all goes well and you get that offer of employment, take the time to consider it carefully before you sign the contract. One thing you probably won’t be able to do, at least if you are an English teacher, is to negotiate for better terms. As I said before, demand for teaching jobs in Japan is high, and as such pay and conditions are, in almost all cases, fixed. 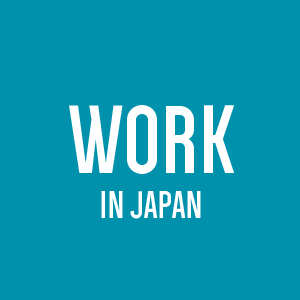 Be sure to have a look at the recently GaijinPot Blog Japan 101 section which contains a comprehensive guide on jobs and working in Japan. Find a job. Search the largest English job board in Japan. I am curious as to what services (if any) you found most effective in your job search. Especially since I assume you found a job in education. Also which strategies did you find to be essential and which a waste of time? Some excellent advice there Dale. 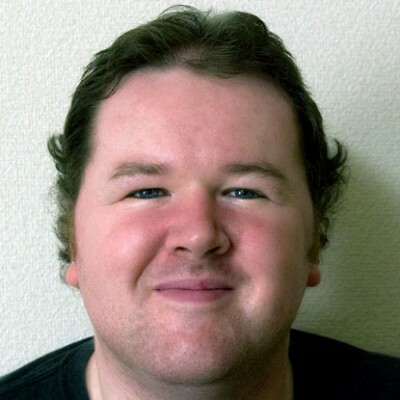 Beyond teaching and writing my own experience of the job scene in Japan is rather limited so thanks for filling in some of the gaps. Once you’ve secured the job, you can start the process of getting excited about your new position.